In a bid to age gracefully, we are always on a hunt for the best skin-transforming anti-ager. And because we know that navigating the world of anti-ageing beauty can be a stressful expedition, we’ve put together a skincare checklist just for you. Along with our recent innovative beauty find — the ASTALIFT In-Focus Cellactive Serum — we tick off three criteria you should look out for in an anti-ager that will maximise your skincare routine for youthful, reborn skin. 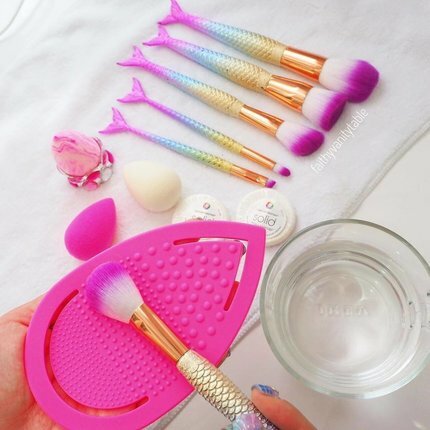 It’s a no-brainer — if the product doesn’t work, put it back! For starters, though, you must first understand the inner workings of the body. Our skin has its own ability to heal and repair itself, but this ability deteriorates as we age. 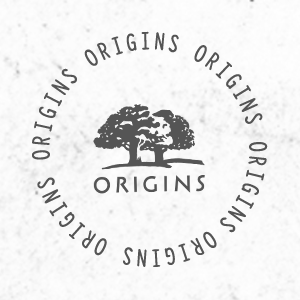 Our stem cells weaken and our skin takes a much longer time to repair and rejuvenate itself. The result? A complexion riddled with the visible effects of time. Keeping that in mind, Japanese technology firm FUJIFILM — an expert in stem-cell research — ventured right into the source and successfully regenerated stem cells from cells derived from skin. 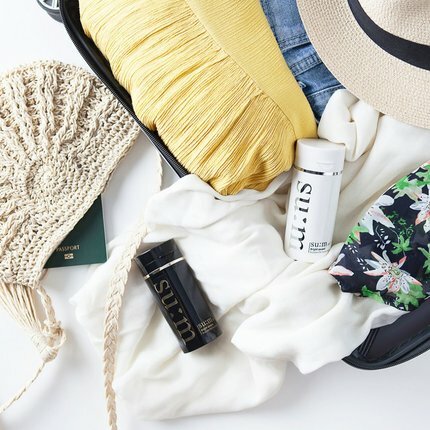 Boasting its parent company’s fruits of labour is ASTALIFT’s premium skincare, the In-Focus Cellactive Serum — designed to awaken your skin’s restorative power with a concentrated shot of nutrients that replenishes aged cells and tissues. Formulated with two proprietary nano-ingredients, Nano Astaxanthin CP+ and Nano Boswellin Acid, this game-changing serum does two things — protect and activate stem cells to make them act younger over time. And the result? Suppler, firmer skin with visibly reduced fine lines. 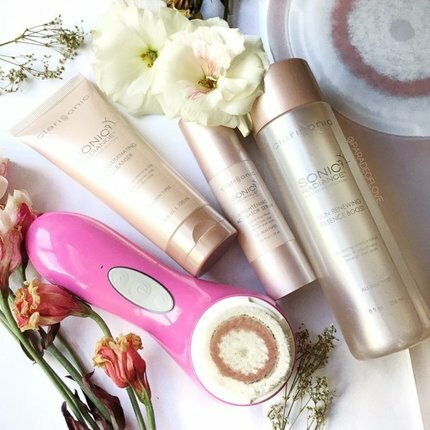 Textures play a big role when it comes to our beauty sensorial experience. No matter what we hear about a beauty product, once we take a disliking to how it applies on our skin, it’s off our vanity shelves. 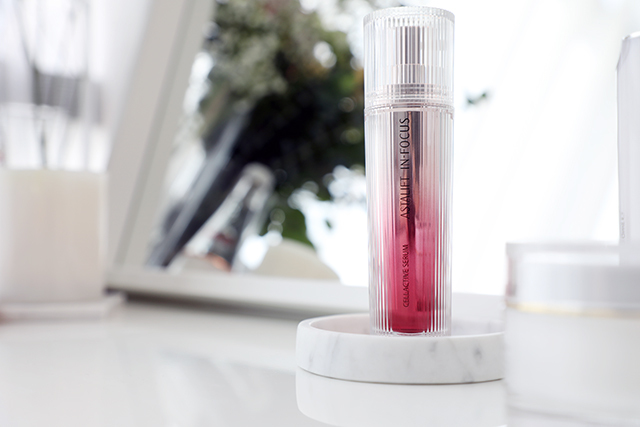 The In-Focus Cellactive Serum transforms from a gel to lightweight texture. Unlike a regular serum, it feels more like a weightless essence that melts into skin immediately without leaving a sticky residue. All thanks to its proprietary nano-ingredients, your skin will drink this skincare cocktail right up, leaving behind a layer of moisture barrier for all-day hydration. 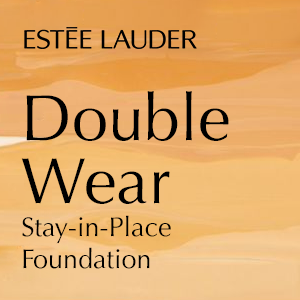 Perfect for time-pressed city dwellers like us who are rushing to layer on the next beauty product. Our sense of smell is one of the most powerful senses that can trigger our mood and emotions. And very often, how we feel emotionally reflects on our skin physically. 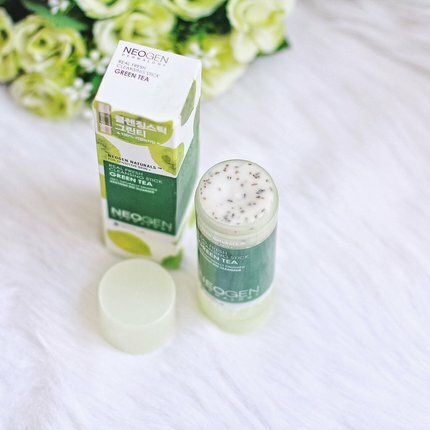 So we say it’s a major plus point when a skincare product smells as divine as it is effective on our skin. Concocted with a stress-relieving, therapeutic scent of bergamot, jasmine and sandalwood, you can count on the In-Focus Cellactive Serum to deliver a luxe skincare experience. So go on, Zen out, and let this anti-ageing skincare soothe your skin — and your mind — to its original youthful glow. Consider this your beauty awakening. The ASTALIFT In-Focus Cellactive Serum retails at SGD222 for 30ml. Simply flash this article at any Astalift counter and receive a sample. Happy Hump Day! We’re hoping you’ve had a good start to your week so far. If not, maybe these news bits will help cheer you up. Think of it as Tinder but for your career. Networking has been made easy through Bumble Bizz, a career networking app developed by Tinder co-founder Whitney Wolfe. Unlike dating apps, however, Bumble Bizz won’t show a user’s age because ageism is really common in the workplace, and doing so may hinder a person’s chance of getting a job. It’s October, and we’re happy to be part of spreading breast cancer awareness. 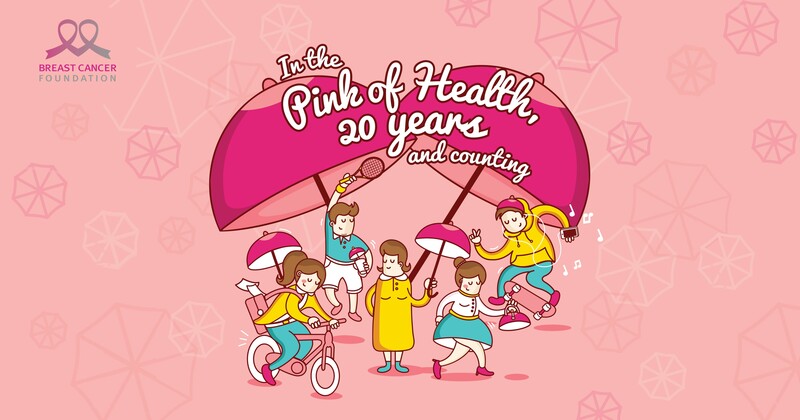 The Breast Cancer Foundation is asking the whole of Singapore to join in the campaign by joining the Pink Ribbon Walk happening on 7 October or volunteering for the cause. Learn more about how you can participate here. Aside from the marvellous pieces from their Spring/Summer ‘18 collection, Louis Vuitton also made the news by having Janaye Furman walk the runway for them. Furman is the first woman of colour to walk for the French brand. CHANEL’s Spring/Summer ‘18 presentation was done near a body of water, which complements their pieces quite well. The models wore see-through headwear and their hairs were tied with what appears to be a plastic tube. If you’re wondering how they got the look, an actual vacuum was used to cinch each model’s hair in place. Check out the cool stuff that happened earlier this week, too. It's a new season. 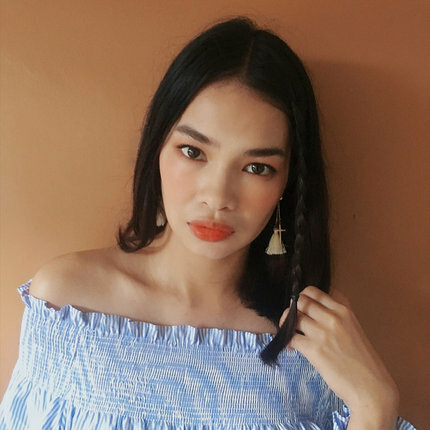 We may be from the tropics, but we can surely rock some F/W 2017 fashion and beauty trends. 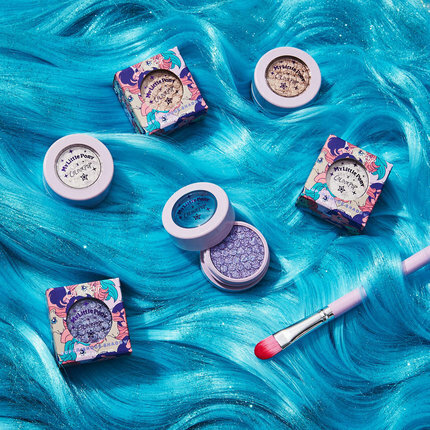 Here are the products that we're eyeing for this season. "I've always loved shoes, especially designs that are timeless and elegant. This season, sock boots are back in style and I'd love to have a pair. 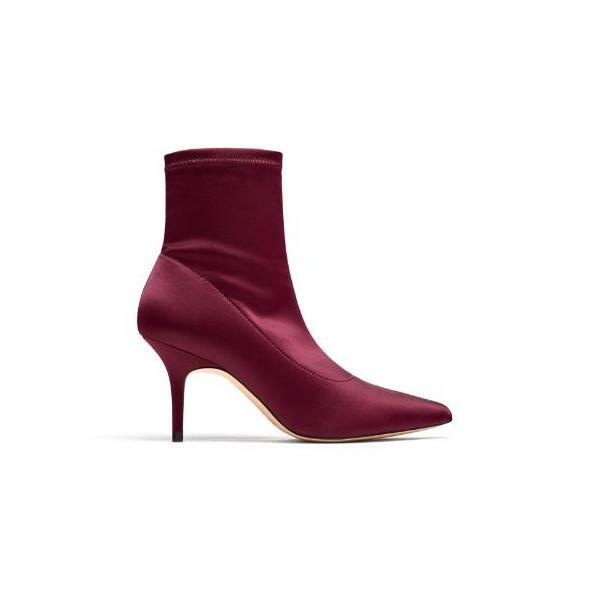 I chose these very classy-looking stiletto-heeled maroon sock boots from Zara. I don't care if the weather in Singapore is hot, sock boots are just too sleek to miss." "Plaids and checks are back on the fashion track this season and I want a piece of it! 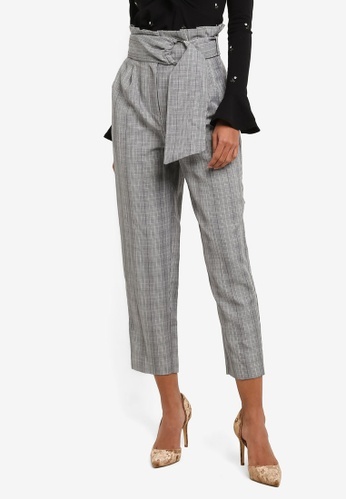 This print adds an edgy dimension to a classic look without being too boring, and this pair of paper bag waist trousers from Topshop is a good alternative to the regular work pants." "I've said it time and again, but it's true: I'm a minimalist at heart. But now that the year is coming to a close, I think it's time to try something out of my comfort zone. So I have my eyes on this Moschino x My Little Pony Lurex Skirt. I almost never wear skirts, so this is already a bold choice for me. The playful patch adds a little something, too." "I'm not particularly a fan of summer colours so fall is just right up my alley! 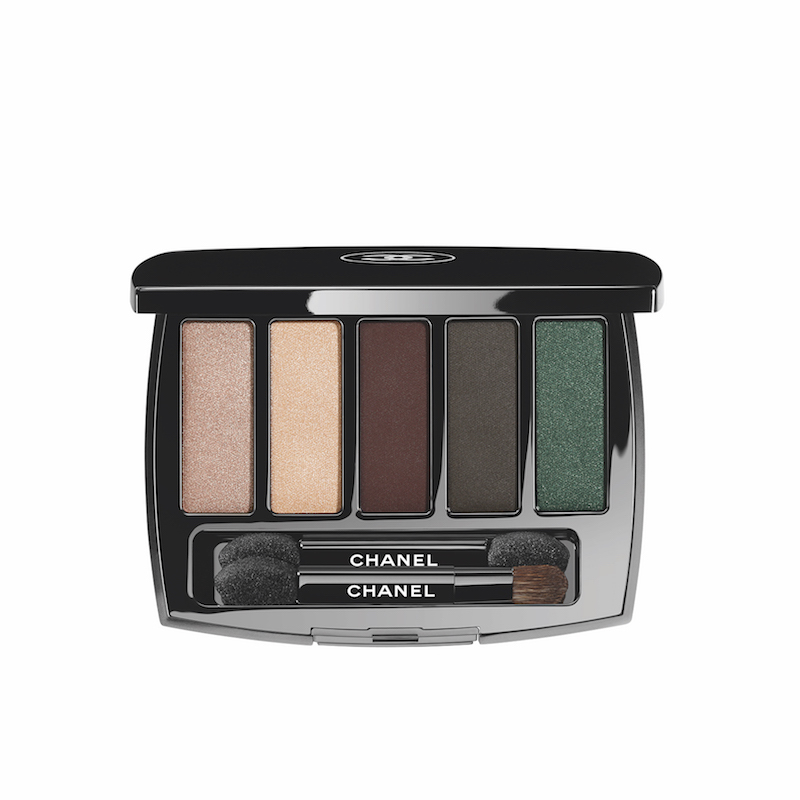 I love changing up my eye look often and this stunning eyeshadow palette from CHANEL's Collection Libre 2017 is something I would definitely obsess over for a long time." "I've always been a Disney girl. So when I saw this beautiful Disney-themed jewellery from Pandora, I knew I needed one. 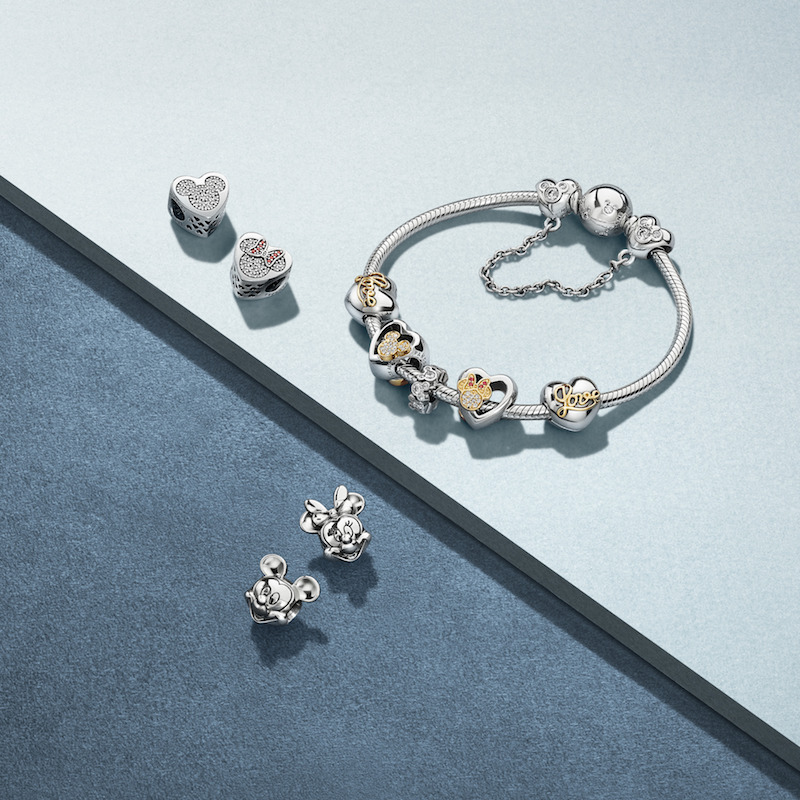 I especially love the Mickey and Minnie mouse charms; they're so quirky yet classy." "My pick, Calvin Klein's OBSESSED for women, is a reinvention of the legendary OBSESSION fragrance. The campaign features never before seen images of Kate Moss from the OBSESSION campaign. This new scent has a very earthy and light feel with key ingredients such as citrus essence and white lavender. It's safe to say, I am truly obsessed." Explore our coveted items for last month here.